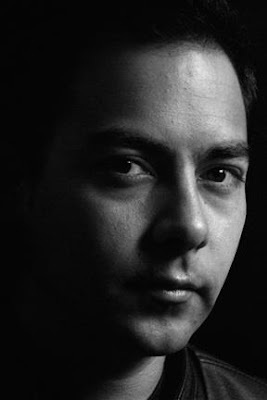 FELICIDADES MI QUERIDO JAIME, MIO CARO JAIME EL VALIOSISSIMO ECCEZIONAL ACTOR JOVEN MEXICANO JAIME AYMERICH, MIL FELICIDADES POR TUS NUEVOS COMMERCIALES QUE SERAN LINDISSIMOS!!!!!!!!! ESPLENDIDOS!!!!!! MIL GRACIAS POR ENFORMAR !!!! MIL GRACIAS ERES MARAVILLOSO!!!!!! 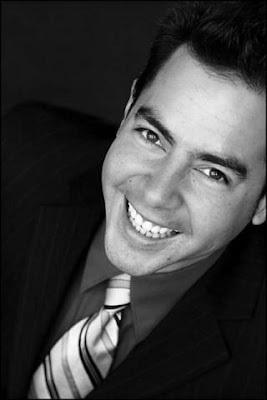 A MI QUERIDO JAIME CON TODO MI IMMENSO GRAN AMOR!!!!!!!!!!!!!!!!! 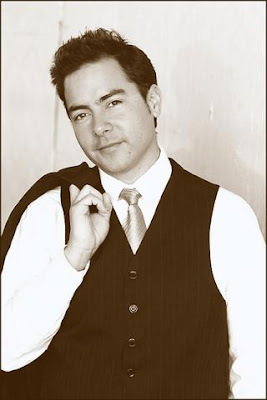 DONY -DONATELLA FANS CLUBS OFFICIALES DEL MUNDO DE JAIME AYMERICH : DONATELLA FANS CLUB OFFICIALE D' ITALIA - DONATELLA THE CALIFORNIAN OFFICIAL FANS CLUB - DONATELLA OFFICIAL FANS CLUB DE MEXICO Y FORUM DE JAIME AYMERICH DE UN CHICO MARAVILLOSO BUENO Y LIMPIO Y UN ARTISTA ECCEZIONAL ESPLENDIDO!!!! TI VOGLIO TANTO BENE MI JAIMITO, MI CORAZON ES TU CORAZON, IL MIO CUORE E' IL TUO CUORE , MI ALMA ES TU ALMA , LA MIA ANIMA E' LA TU ANIMA POR L'ETERNIDAD!!! !ERES MI ANGEL!!!!!!! !